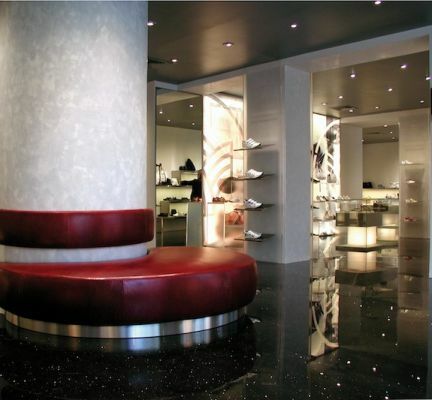 Alberto Guardiani stands out in the creations of shoes collections for men, women and children. In Alberto Guardiani Sneakers collections we find models that meet the most various tastes: Leather and suede sneakers, boots, studded bikers but also very feminine lines with pumps, particular moccassins and the unmistakable "Lipstick pump", which are a particular decolleté that has a lipstick as heel, a now iconic shoe that pays homage to one of the most feminine of accessories. Discover Alberto Guardiani shoes on giglio.com, shop with ease and enjoy free shipping.